Stay inside? No way! Winter weather can’t keep you down. 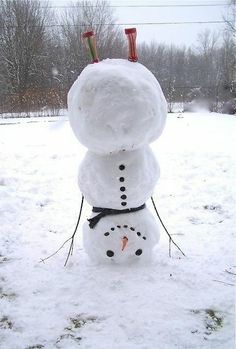 Email a photo of your snow person, fort or sculpture to rdgchild@noblenet.org during the month of January. On Saturday, February 2nd at 2:00 bring your friends and neighbors along to see your masterpiece on display and warm up with a cup of cocoa.